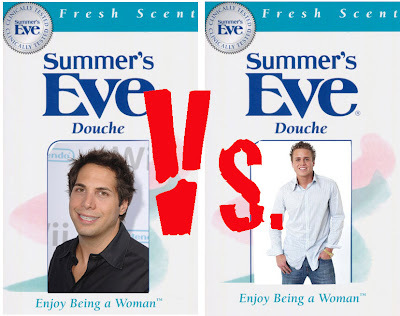 Joe Francis V. Spencer Pratt: Who is the bigger douche? Who’s the bigger d-bag? Vote once, vote often and if you have a special “write-in” candidate, well that’s what the comment section is for! 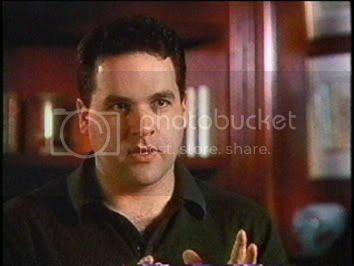 Chris, fix the poll section so we can vote. poll is on upper right- should be working. Choosing the bigger douche would be hard even for Sophie. 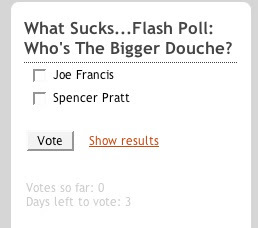 Poll is closed, but I would have picked Spencer.